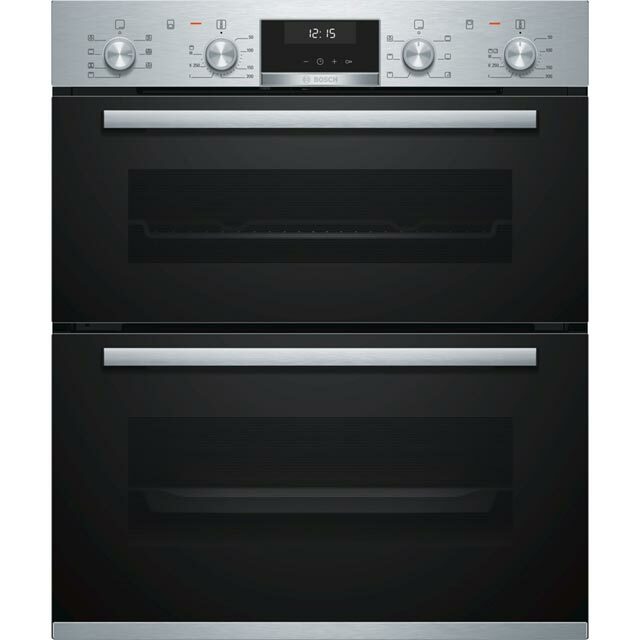 Serve up a range of delicious dishes with this built-in electric double oven from Bosch. 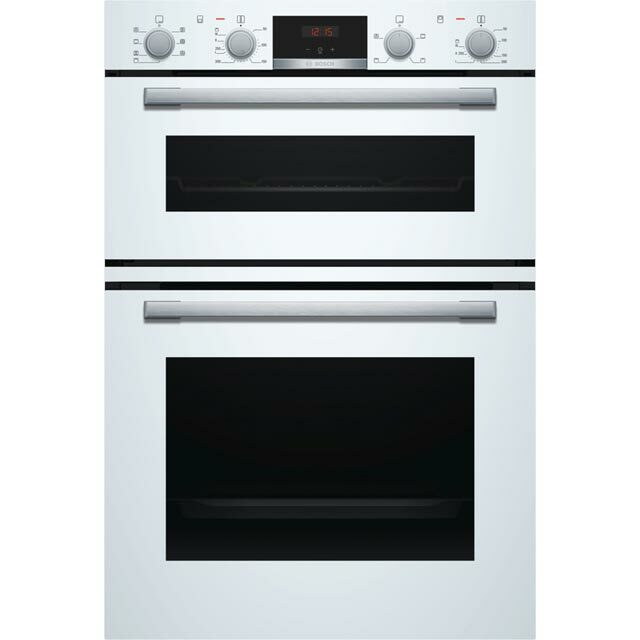 Its main multifunctional oven has lots of different cooking functions, so you can perfect every exciting new recipe. The second conventional oven gives you extra space to prepare your favourite meals, while the handy grill setting lets you whip up tasty snacks too. If you want to take the hard work out of entertaining, this model’s 10 AutoPilot programmes automatically set the cooking time and temperature for different dishes, so you can achieve incredible results. Cleaning is totally effortless as well, as the enamel interior lets you simply wipe away grease inside. This model has also been designed to fit at eye level. Stylish in looks, easy to use with enough functions not to make things too complicated. The additional grill in the main oven is very useful. The installer said it was one of the ovens he fits that he does not go back to, that is the best recommendation for me. 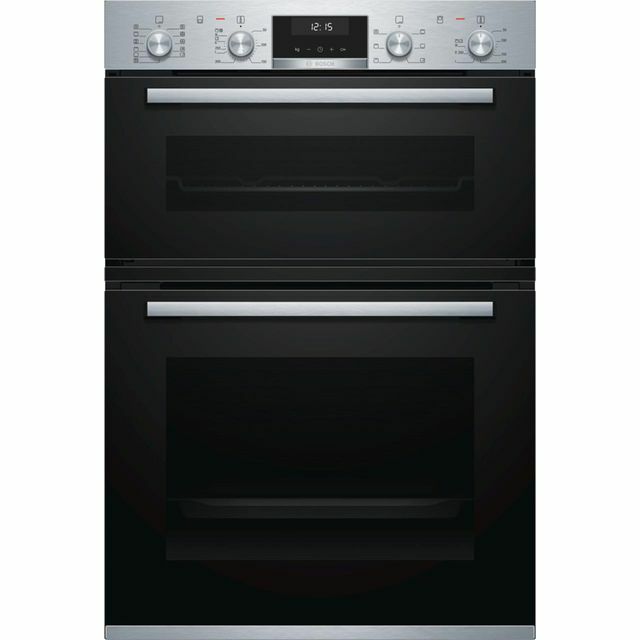 Excellent oven, heats up quickly and seems to work well.